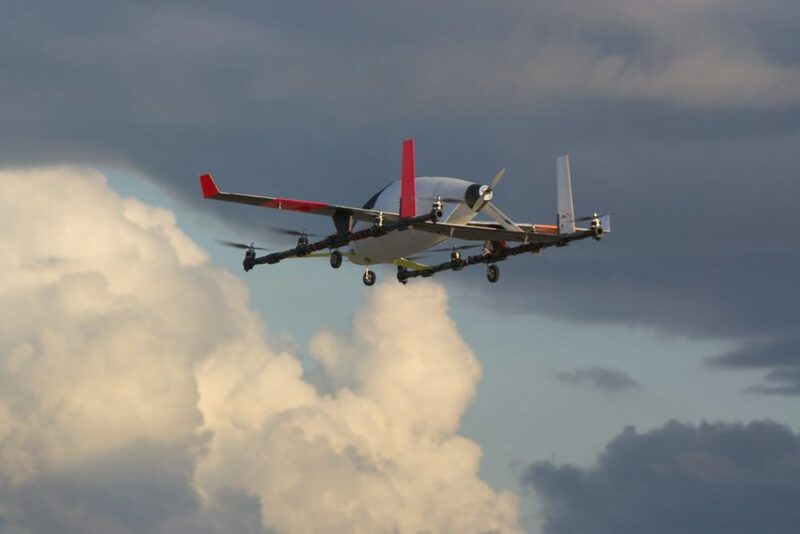 Boeing's Aurora partners with maker of nickel-size drone module » UAV DACH e.V. Aurora Flight Sciences is adding small drone collision avoidance technology to its suite of unmanned aircraft systems technology. 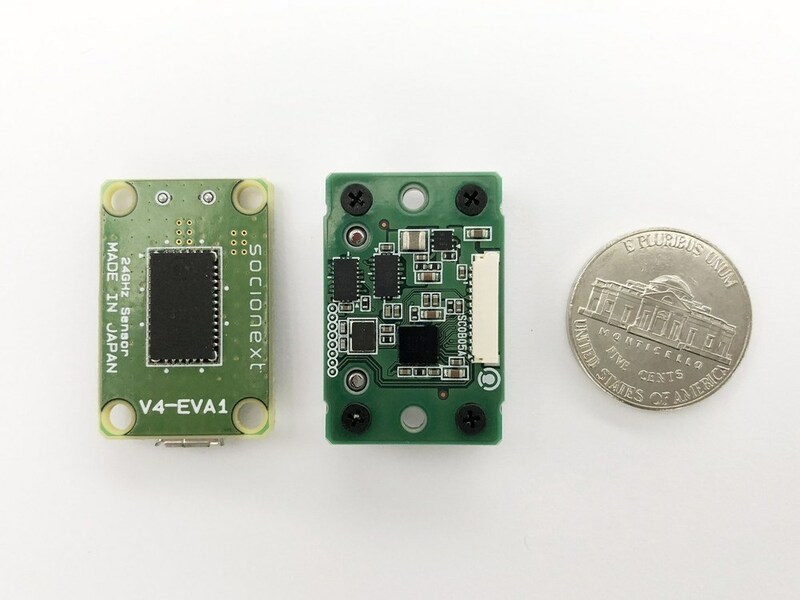 Through a collaboration with California-based Socionext Inc., the Virginia-based aerospace technology developer is now working to streamline a radar flight control module the size of a nickel coin. The RFCM can help protect consumer drones from encountering collisions during flight. John Langford, CEO of Aurora, said the partnership will help develop an excellent technology. In 2016, Socionext first unveiled its RFCM module at an industry event. Tsutomu Nozaki, chief marketing officer of the engineering company, said the partnership will help bring the RFCM to drones used for commercial operations, including surveillance and communication, mission critical response and other experimental or exploration applications. In November 2017, Aurora was acquired by Boeing. Beitrag im Original auf http://theuasmagazine.com/articles/1810/boeings-aurora-partners-with-maker-of-nickel-size-drone-module, mit freundlicher Genehmigung von The UAS Magazine automatisch importiert, Original in englischer Sprache.